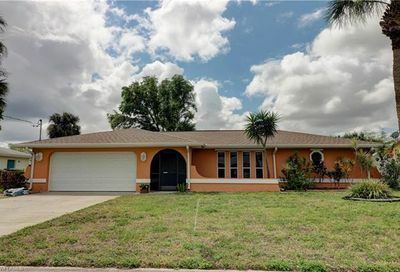 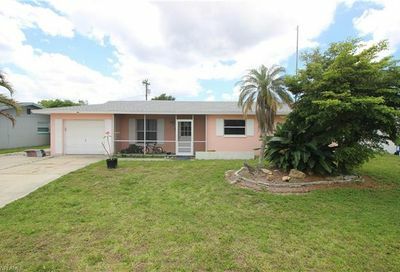 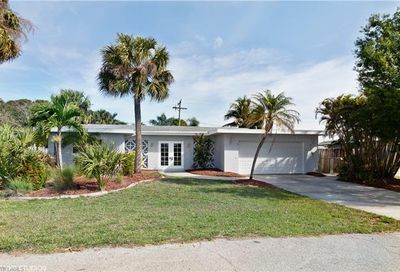 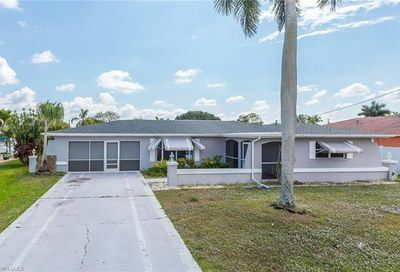 1823 Lakeview Blvd North Fort Myers, Fl 33903 has Sold! 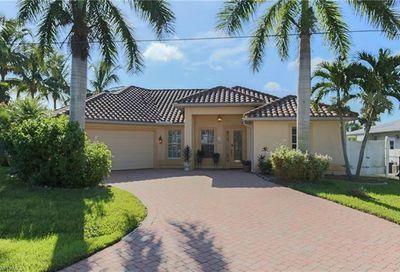 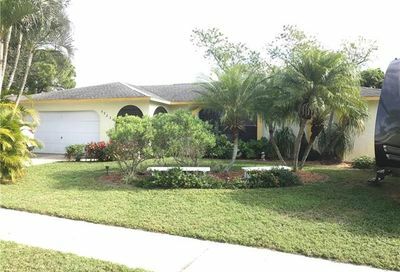 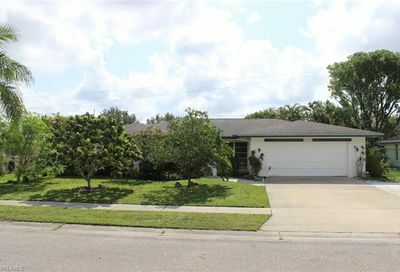 Property Description: Direct Gulf Access Pool Home in Waterway Estates of North Fort Myers. 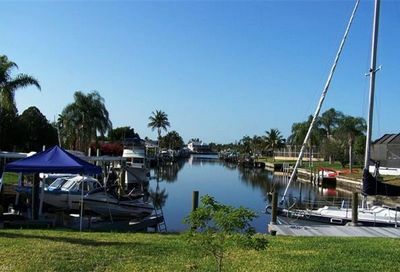 Waterway Estates features wonderful water access with a centralized location. 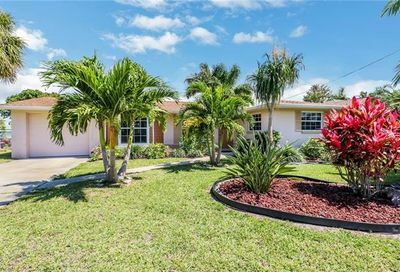 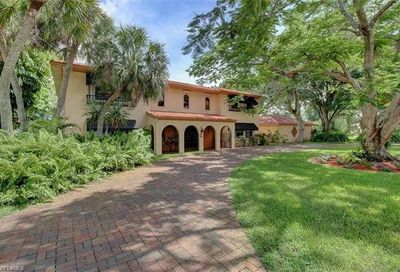 This home is located minutes from shopping, dining, hospitals and 25 minutes to the airport (RSW). 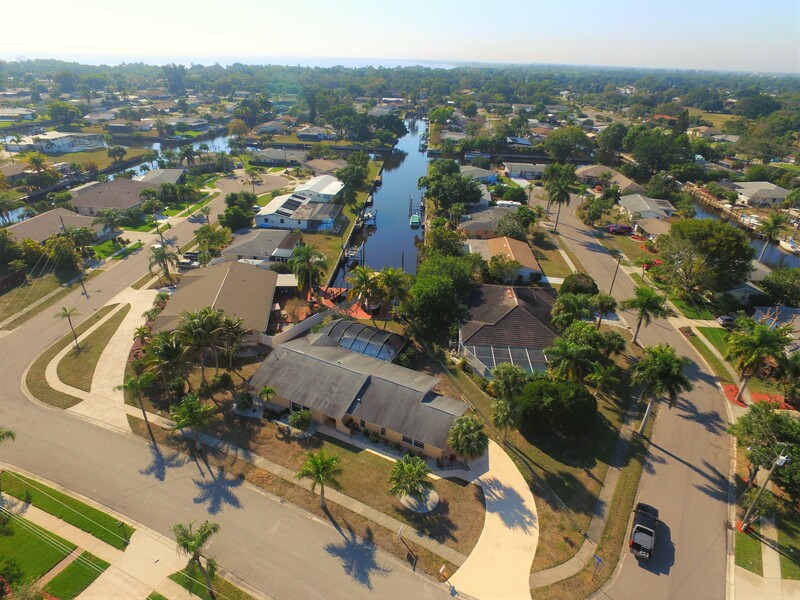 Waterway Estates is located in North Fort Myers which is unincorporated Lee County. 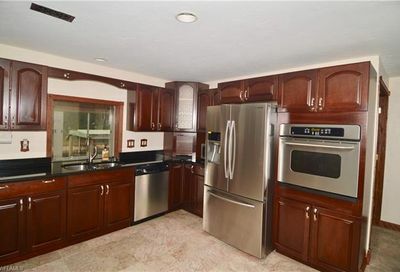 This home has had the following improvements by the current owner. 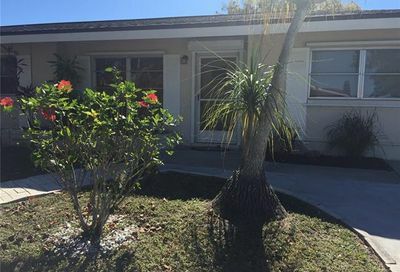 New impact windows- final 4 to be installed. 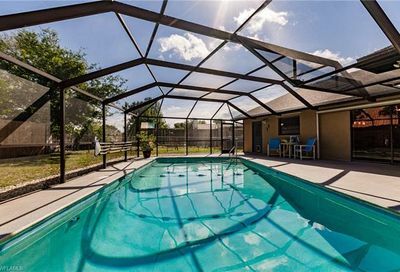 New A/C- 3 years old (10-year equipment warranty), Refurb’d pool cage with Super Screen 10 year warranty, New Hot water heater New pool pump, New granite, Front low voltage accent lighting, New gutter along the rear of the house, New R38 insulation in the attic. 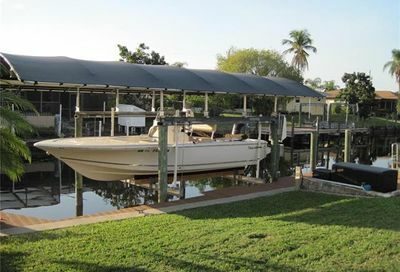 (14″ thick),10,000# Boat lift with new canopy (8-year warranty on cover and its 1-year-old), Jacuzzi whirlpool tub in guest bath, Stainless appliances, Concrete landscape curbing, Aluminum wrapped fascia. 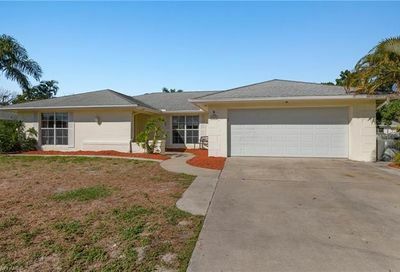 1823 Lakeview Blvd North Fort Myers, Fl is located in a census-designated place (CDP) in Lee County, Florida. 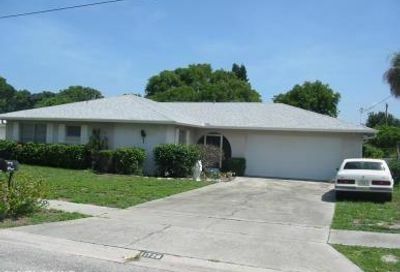 The population was 36,609 at the 2010 census. 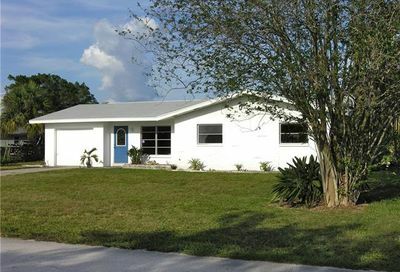 It is part of the Cape Coral-Fort Myers, Florida Metropolitan Statistical Area. 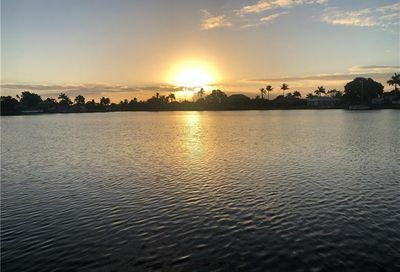 According to the United States Census Bureau, the CDP has a total area of 54.6 square miles (141 km2), of which, 52.6 square miles (136 km2) of it is land and 2.0 square miles (5.2 km2) of it (3.61%) is water. 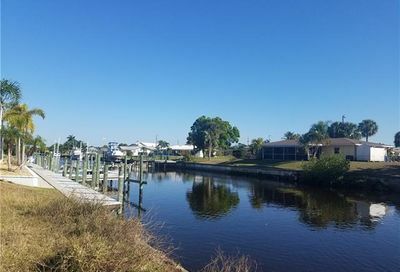 North Fort Myers is the largest unincorporated area in Lee County. 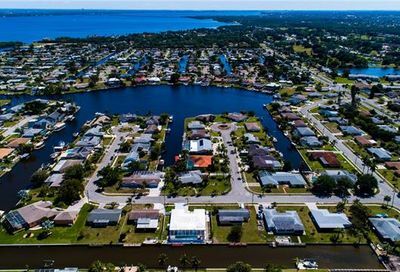 Expanding 70 square miles, from the northern shore of the Caloosahatchee to Charlotte County, Cape Coral west, and east to Alva.